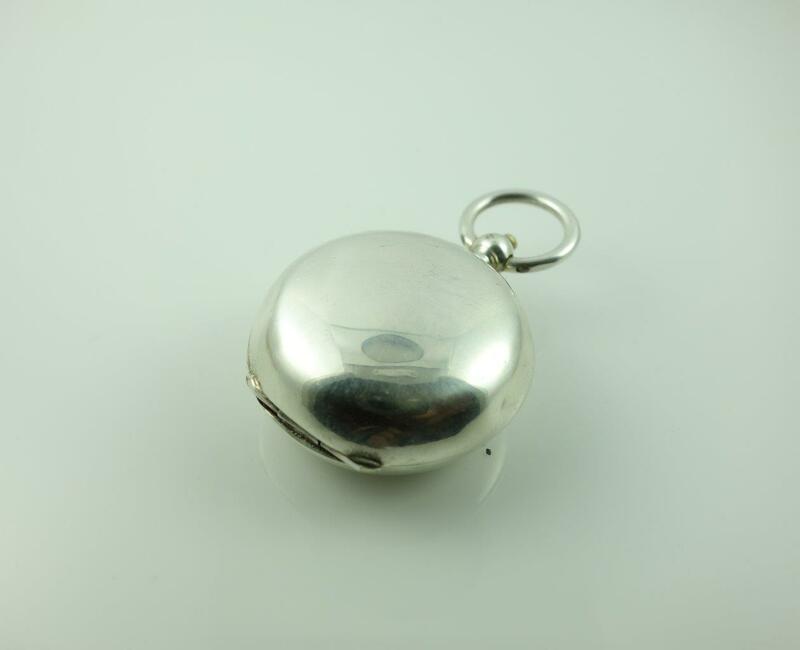 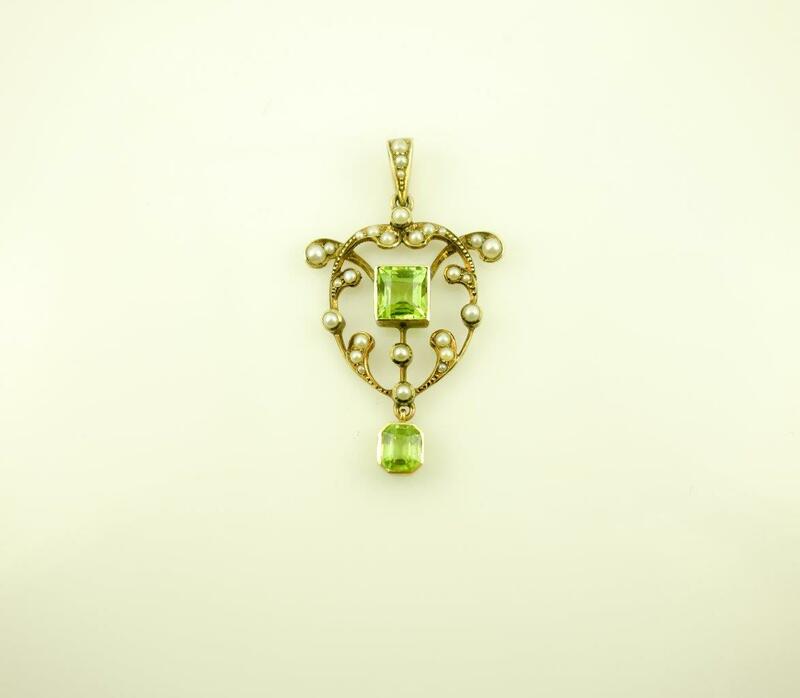 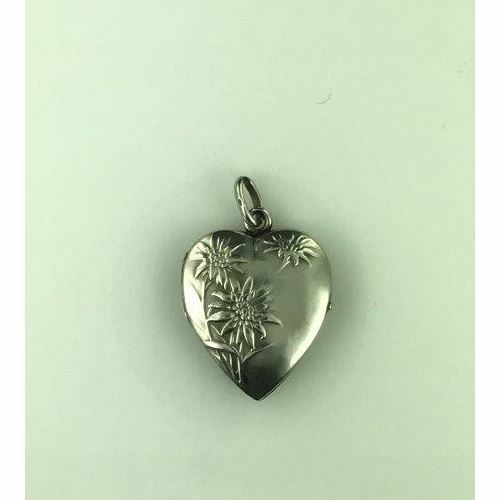 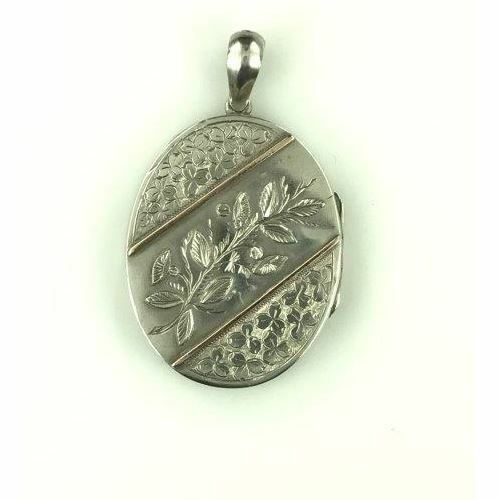 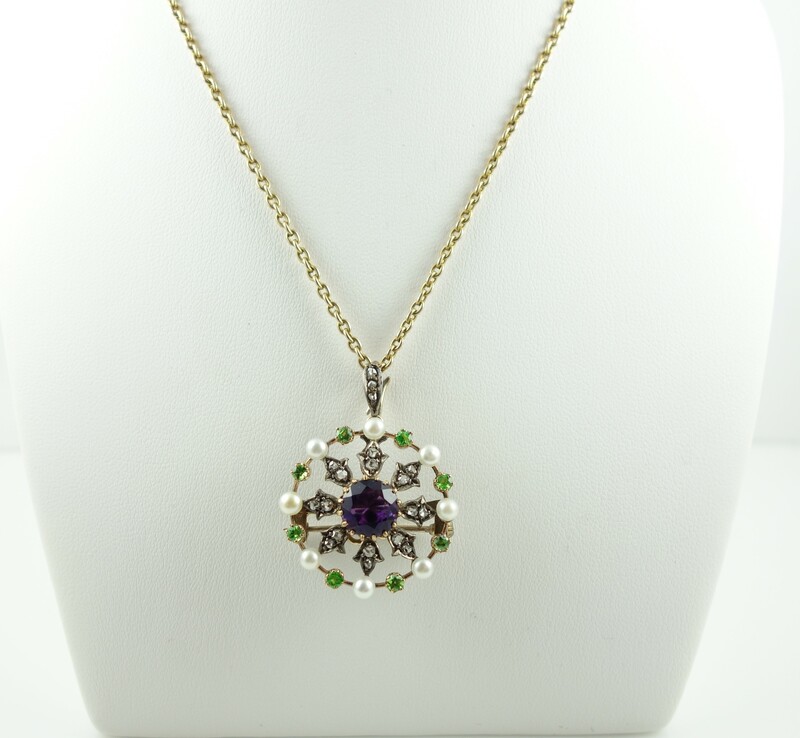 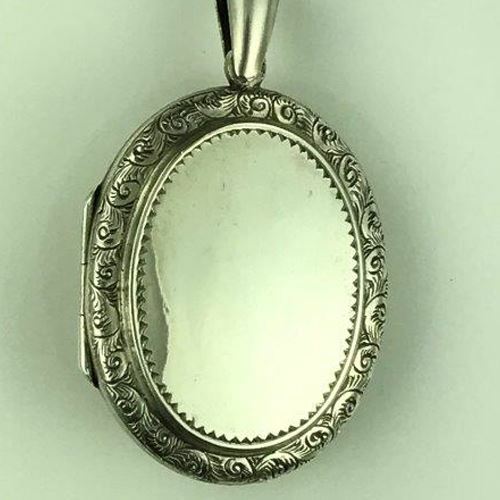 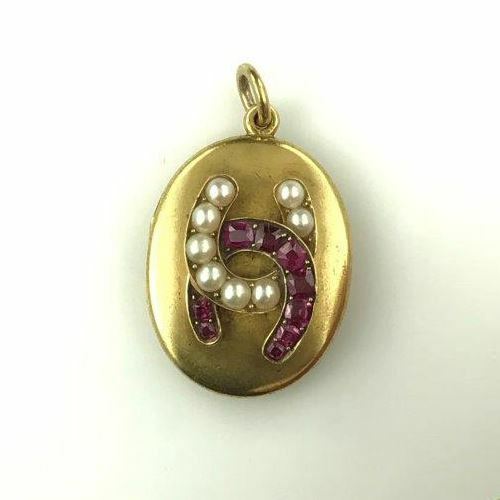 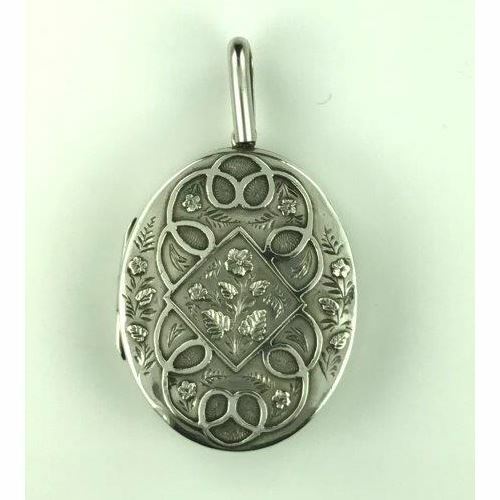 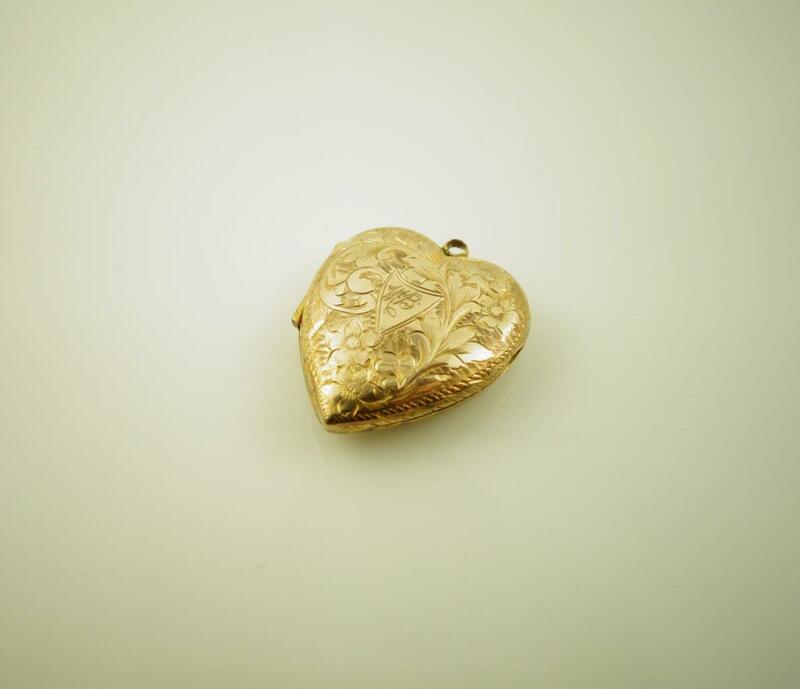 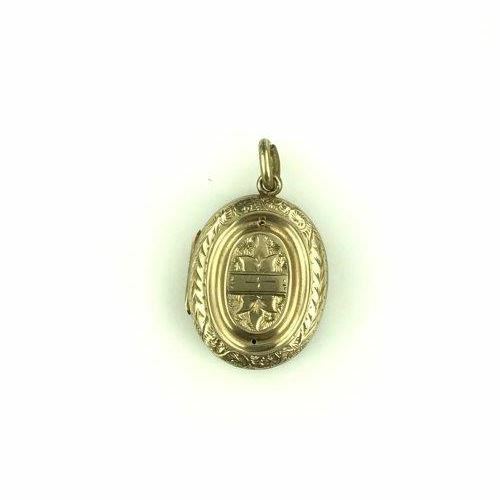 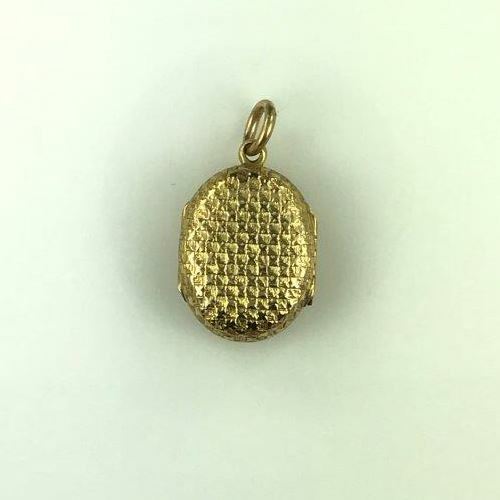 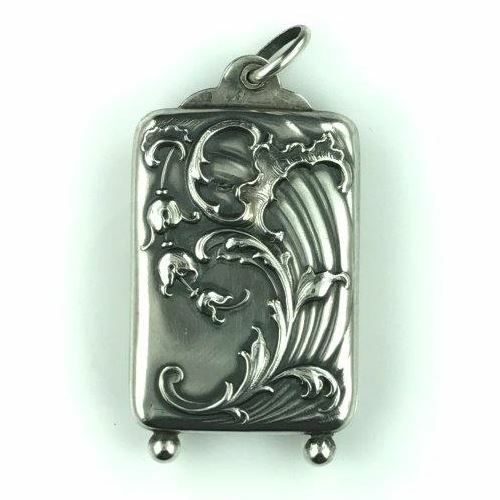 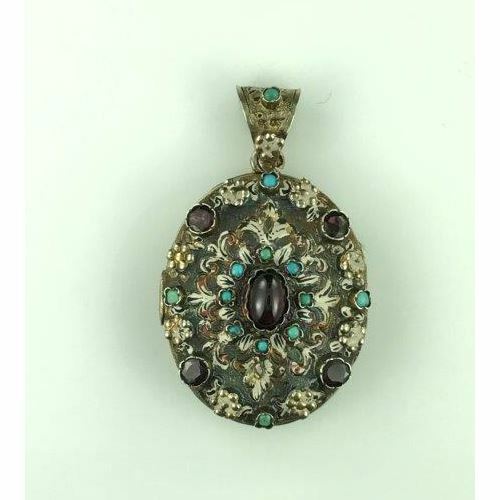 Pendants and lockets have been thought to hold mystical powers throughout the ages. 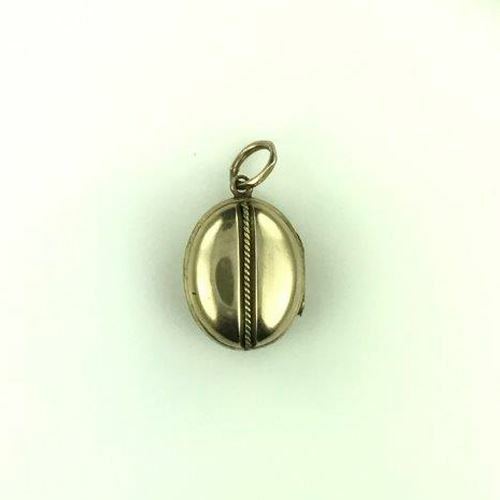 Amulets with symbols including the ‘evil eye’ were thought to ward against evil spirits. 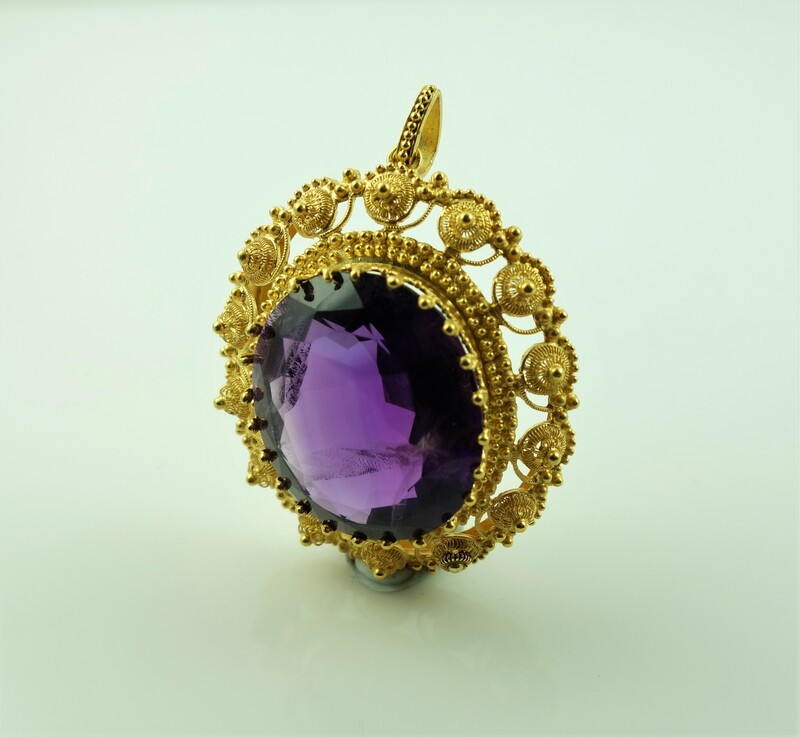 Talismans were thought to give the wearer special powers, and were often made of precious gemstones such as amethyst and jade that were each thought to confer different abilities. 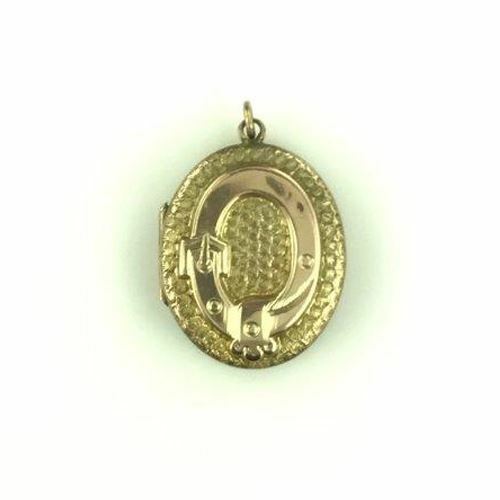 Medallions have traditionally been made of metal, and have been used to signify an award of political or military prestige.